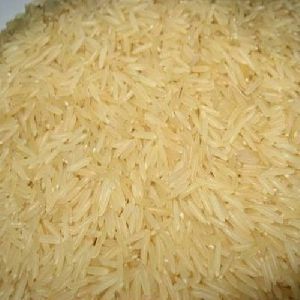 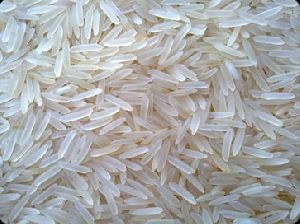 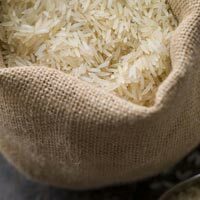 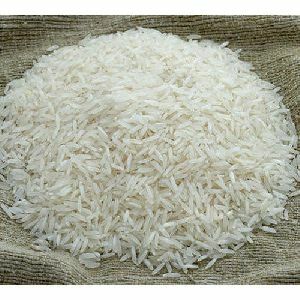 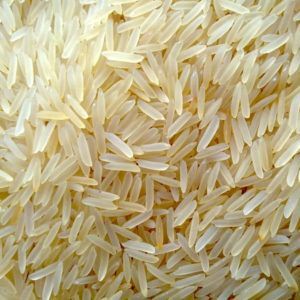 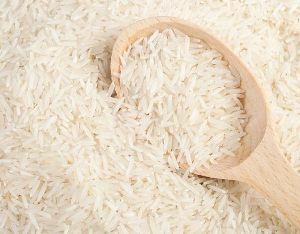 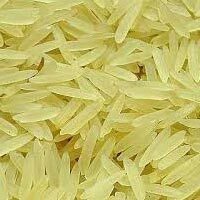 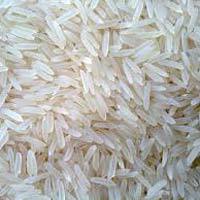 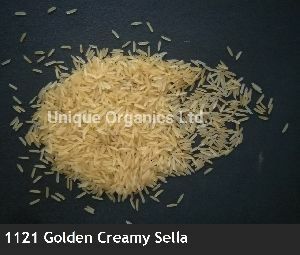 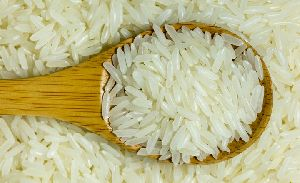 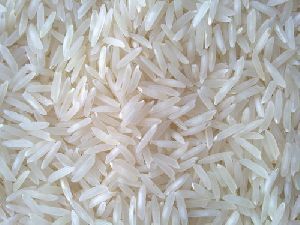 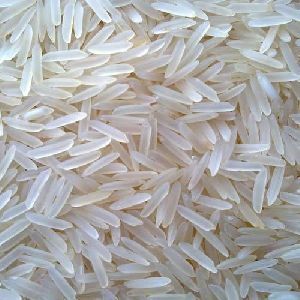 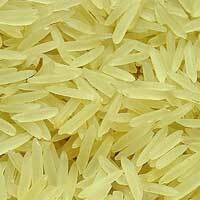 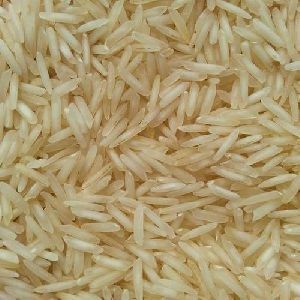 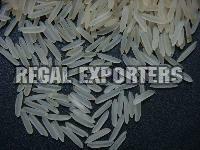 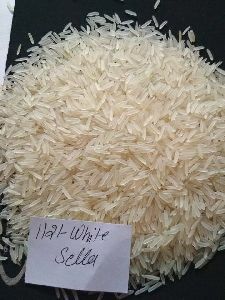 We are Top manufacturer & Exporter of All kind of Rice from India, We export : Basmati Rice Sella 1121 Basmati Rice Pusa 1121 Long Grain Rice Broken Rice Parboiled Rice IR 64 Rice Long Grain RAW Rice So if you are looking to buy rice from us then please contact us to know more details. 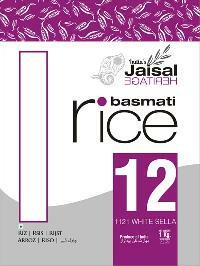 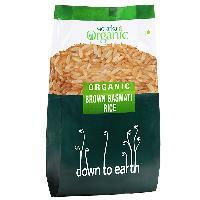 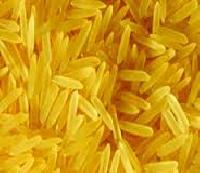 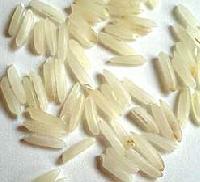 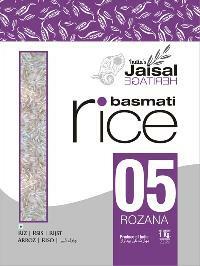 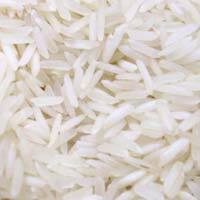 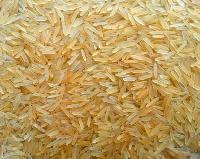 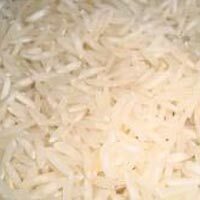 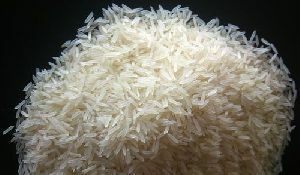 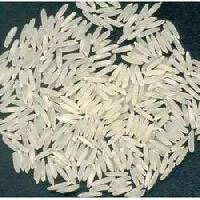 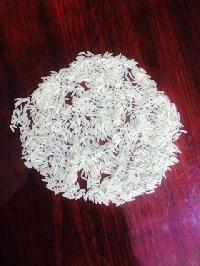 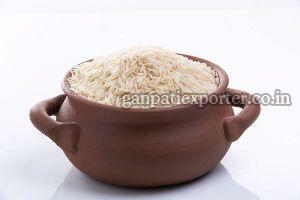 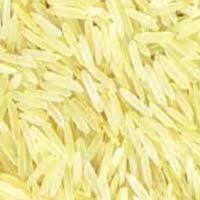 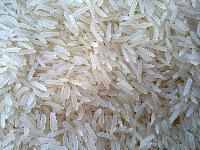 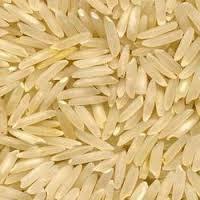 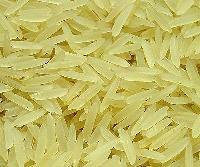 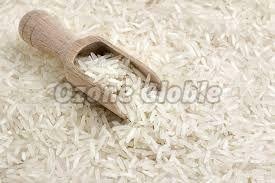 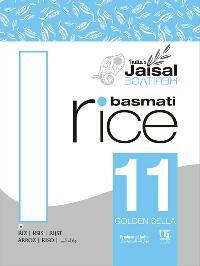 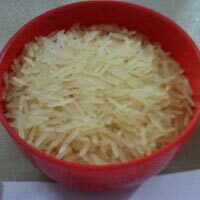 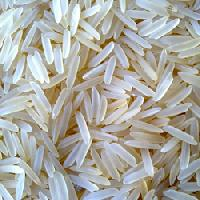 We are Exporter of Basmati Rice 1121 and can supply any qty & Packaging as per client Requirement. 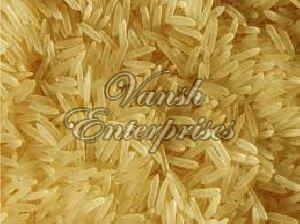 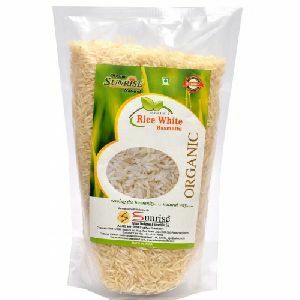 We also Do Branding for Rice and can Match Client Target price as per Requirement.